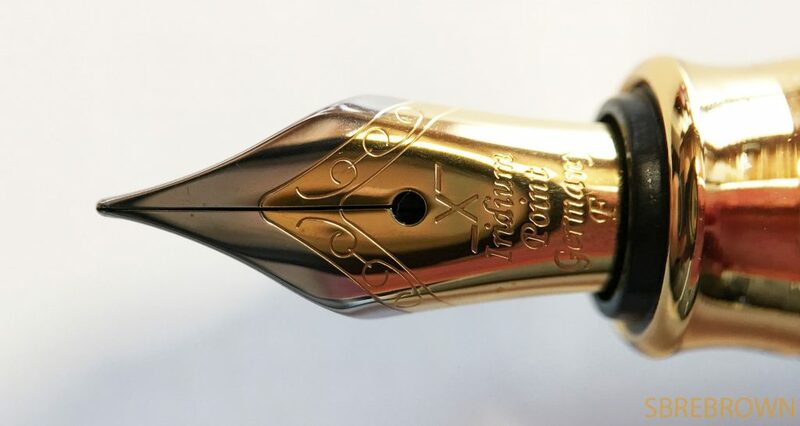 This pen was kindly sent to me by Xezo and can be purchased through Amazon. 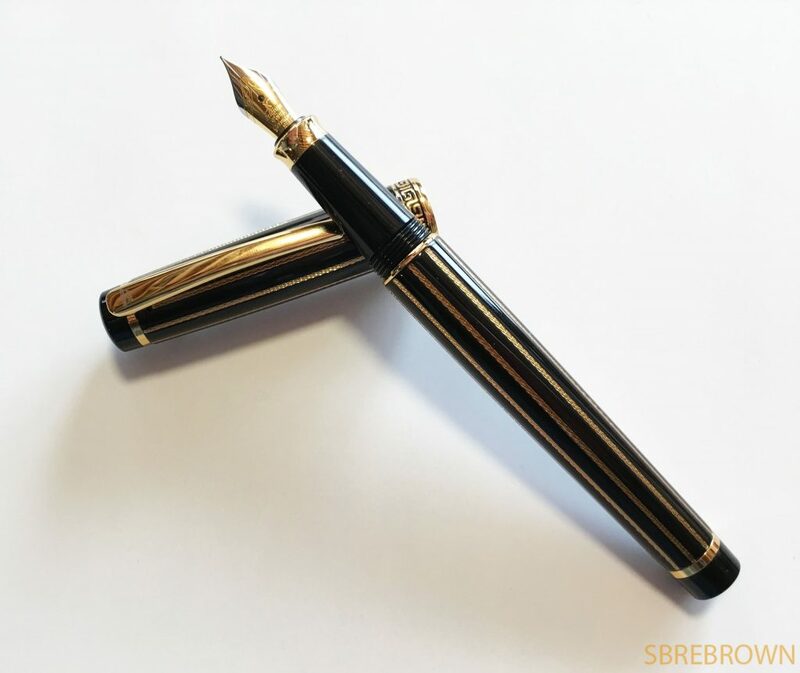 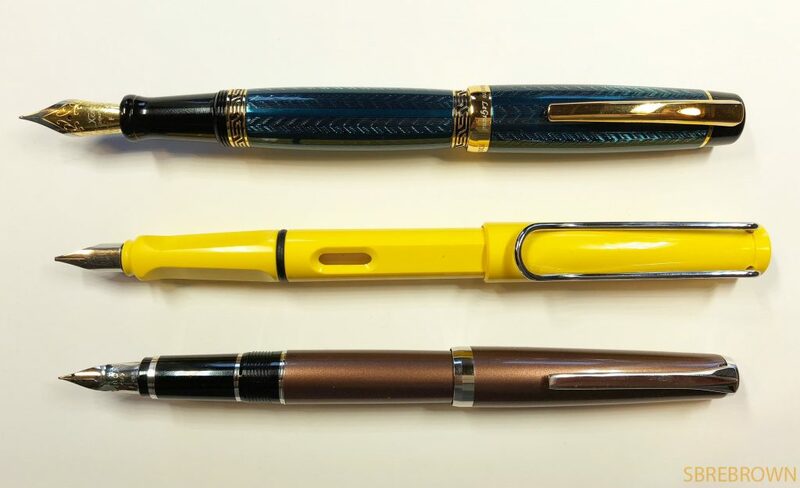 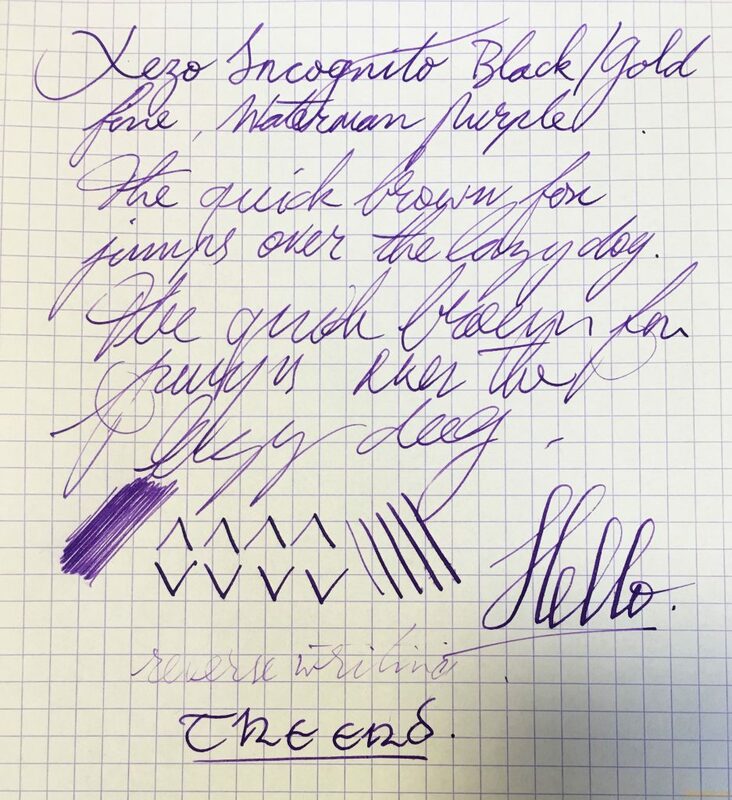 This entry was posted in Fountain Pens, Reviews and tagged Cartridge-Converter, Guilloche, Lacquer, LeGrand, Maestro, Metal Pen, Steel Nib, Xezo on December 18, 2017 by sbrebrown. 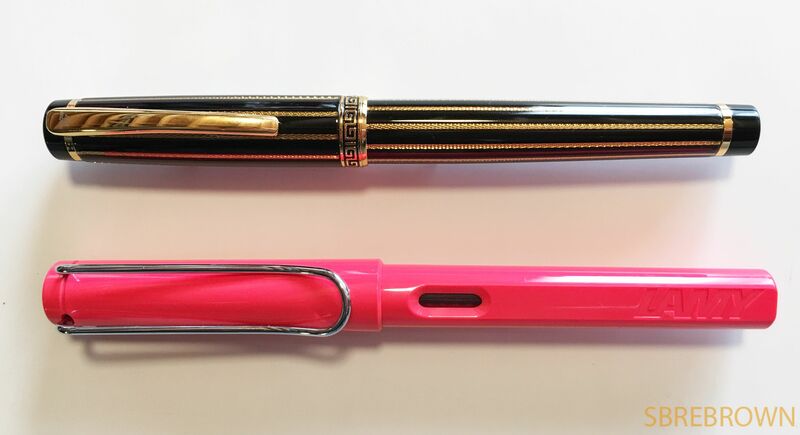 This interesting pen was sent to me by Xezo. 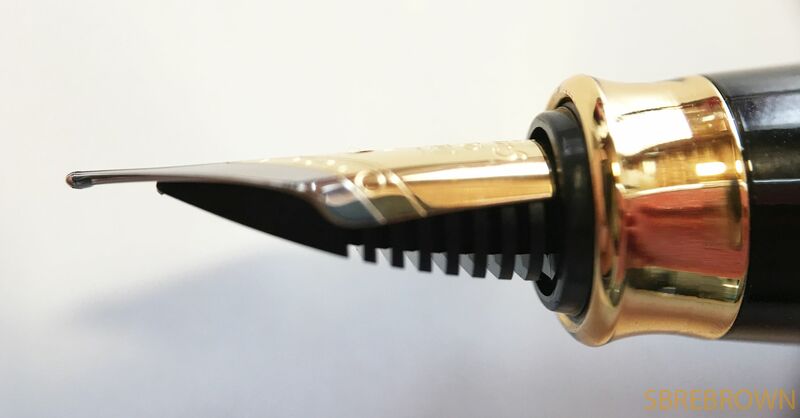 A fascinating pen in a nice gift package. 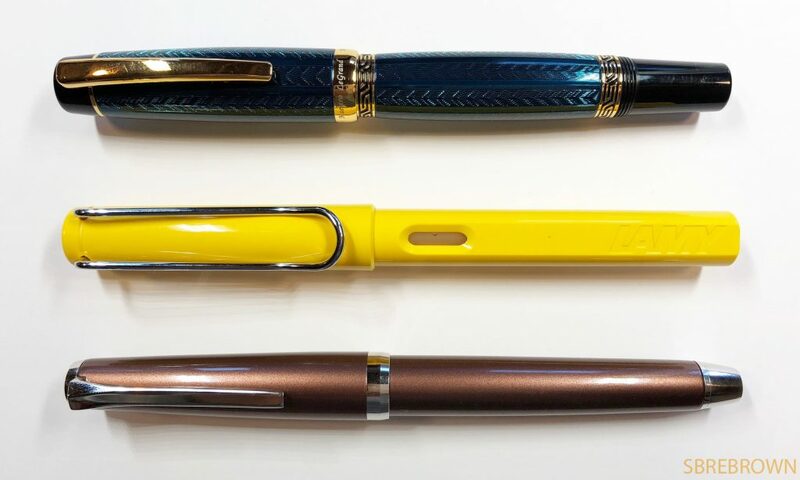 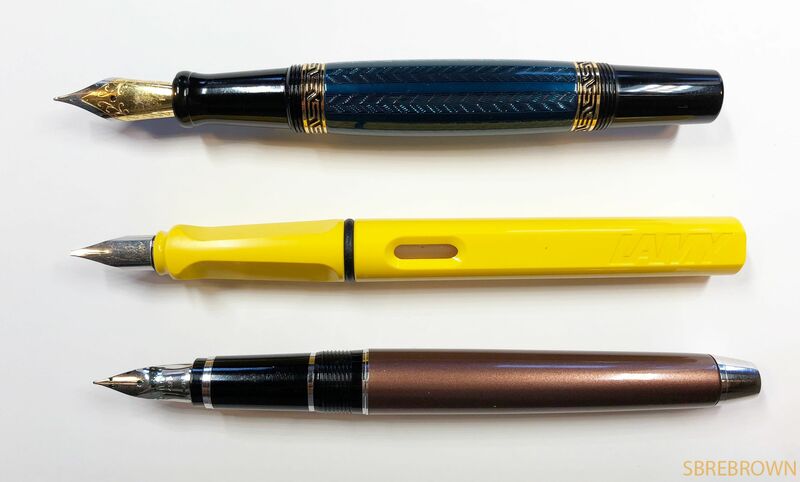 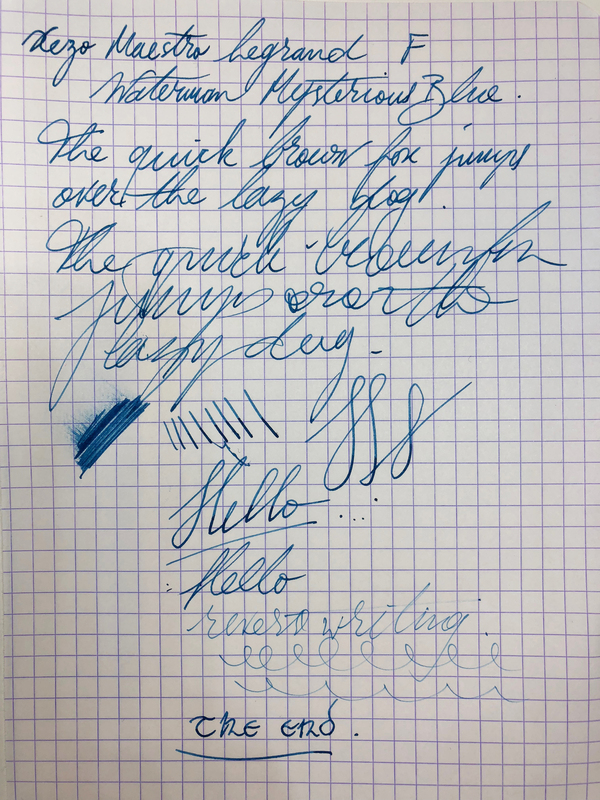 The nib and section are produced by JoWo, the pen is made in Germany, and the lacquering technique was developed by Xezo. This entry was posted in Fountain Pens, Reviews and tagged Brass Fountain Pen, Incognito Black Gold, Iridium Point Germany, Steel Nib, Xezo on July 17, 2017 by sbrebrown.